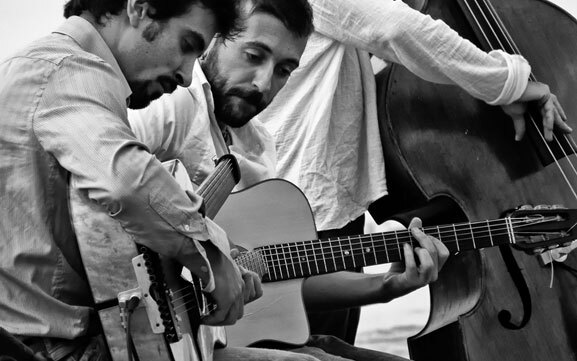 The Tolga Trio was founded in 1999 in Amsterdam by Dutch-Turkish guitarist Tolga During. The line-up and music are inspired by Django Reinhardt's Gipsy Jazz, which was taken as a starting point for his own musical explorations. 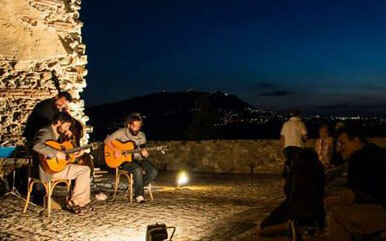 The main part of the trio's repertoire is in fact written by Tolga, and in his compositions one can hear influences from all over Europe, Latin-America and contemporary jazz. 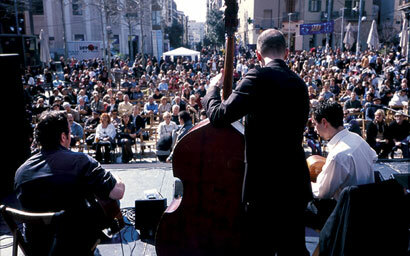 The first CD 'Bohemia' (1999), was a big success, opening doors to many national and international festivals. 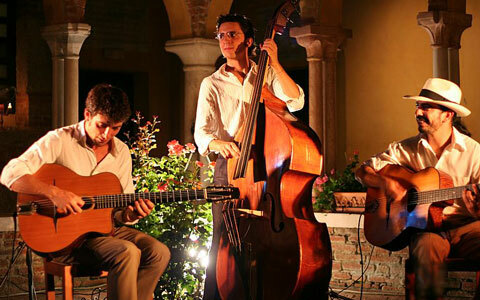 Since then, the trio has played at some of the most prestigious festivals like the Montreux Jazz festival in Switzerland, and did numerous concerts for radio and television. In the meantime Tolga kept developing his music, and has just finished the eighth trio-album 'Point Of View'. 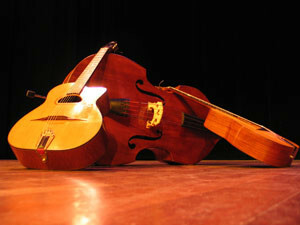 The music written and performed by the Tolga Trio has been used for movies, radio and television programmes and documentaries around the world.